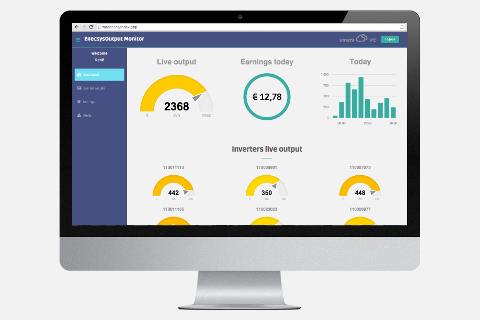 With the end of microinverter manufacturer Enecsys in early 2015, so ended the company’s online monitoring platform, leaving Enecsys system owners without any way to monitor their system’s output data. EnecsysOutput is an online platform created by René Sandmann, an Enecsys owner himself. We caught up with René to discuss why he decided to develop EnecsysOutput and what his platform does. Q: How did you come up with the idea to create this monitoring solution? Well, after my Enecsys app stopped working in early 2015, I went to Enecsys’ site and read that the company went into administration. With my skills of software engineering, I figured out how to get the inverter data from the Enecsys system. Within a few weeks I had an overview of my system’s output data again. During the time that I was building this solution for myself, I came across numerous online forums where people were asking about Enecsys monitoring alternatives. It struck me that I should share my solution with others, so I built an online platform where people can create an account and get insights into the performance of their solar system within minutes. Q: Is it easy for Enecsys owner to use your solution? Enter the inverter serial numbers in your account. I quickly learned that users find it difficult to configure the gateway, and that many of them had no idea about the serial numbers. That is why I created a small desktop application that does everything for the users. It configures the gateway and reads the inverter serial numbers from the gateway without any human intervention. Since I launched this tool for windows and macOS users, almost 90% of new users begin receiving insights within minutes. Q: What kind of functionality do you offer Enecsys owners? On the website enecsysoutput.com there is a demo option for users to see what they get before they create their own account. After creating an account and setting up their system, users get a real-time performance overview of there system. A nice dashboard shows the power their solar panels are producing in total, per hour and per inverter. This data gets updated every few seconds. Historic performance data is visible via this portal in daily, weekly and monthly segments; there is also the option to display lifetime system performance. There is also an iPhone app available in the App Store that shows real-time data as well as daily, weekly and monthly historic data. It is also equipped with a handy notification function that automatically alerts users when an inverter stops sending data. Of course nobody wants a broken inverter, but with this functionality at least users know something is wrong – and can take action to fix it. Q: Do you have any plans for the future with EnecsysOutput? I hope to help as many Enecsys owners as I can to get insights into the performance of their solar system again. But reaching those owners is difficult. I try to connect with installers who have customers with Enecsys hardware and ask them to inform their customers. Also publicity like this article helps me to spread the word about my solution. I can use all the help I can get! Besides connecting as many Enecsys owners as possible, I am also improving the monitoring platform where I can. I get a lot of positive feedback about my solution from all over the world. The feature requests that some users are sending me get implemented where possible. At this moment I am developing the Android app and hope to launch it in a couple of months. just goes round in circles and says session expired. lost count of putting in username and password. We apologise but we are working on a solution for this issue. It will be fixed in the next few days. We also have a message on our website, after login, to inform our users about this issue. Working on it. 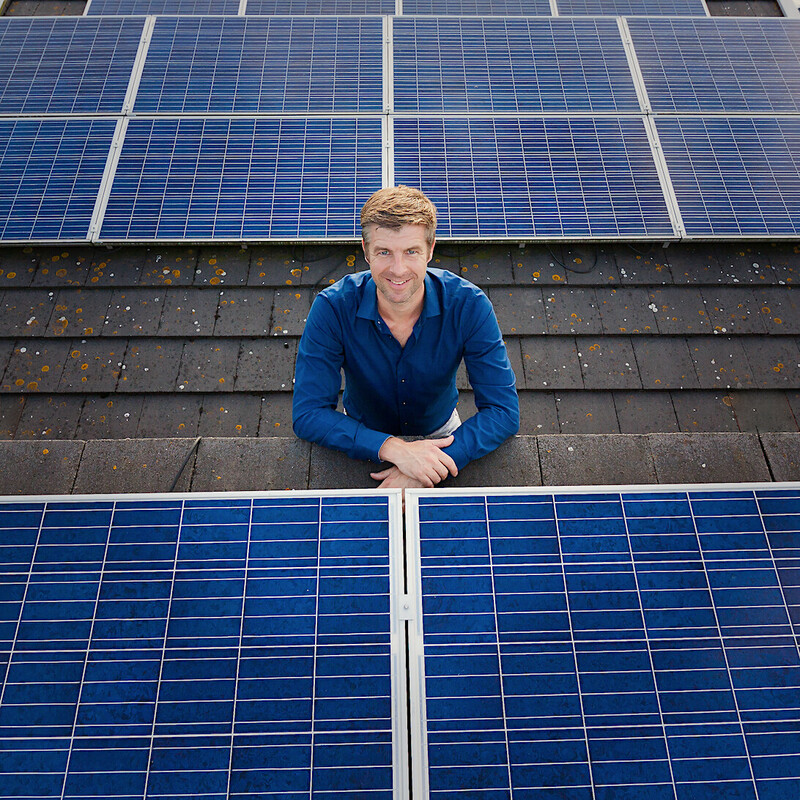 Next post: Microinverters: Are they right for your solar system?